We got to know Alex in 2008 through the head of the school where he was attending. The school had started supporting him two years earlier after the death of his father. When his mother could no longer support him, the school allowed Alex to work during the holidays and after classes in exchange for tuition. In 2008, the school was struggling financially and could not afford to continue to support him. The headmaster recommended Alex to RODI because he was extremely hardworking and in a desperate situation. When we first spoke to Alex, he felt hopeless. He did not think that he would ever acquire any further education. We started looking for a sponsor to support him through the rest of his school career. In April 2009, a class of students in St. Louis Park School, Minnesota, led by their teacher, decided to be his sponsors. This was the beginning of a change in his life and family. 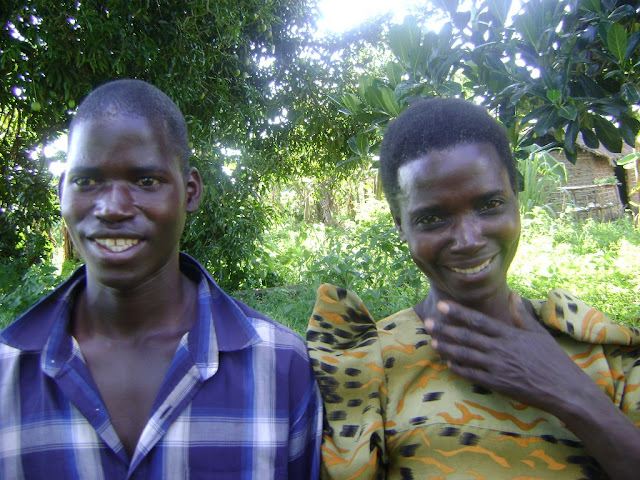 From then on, Alex progressed extremely well in school, free from the worries about his health and tuition. 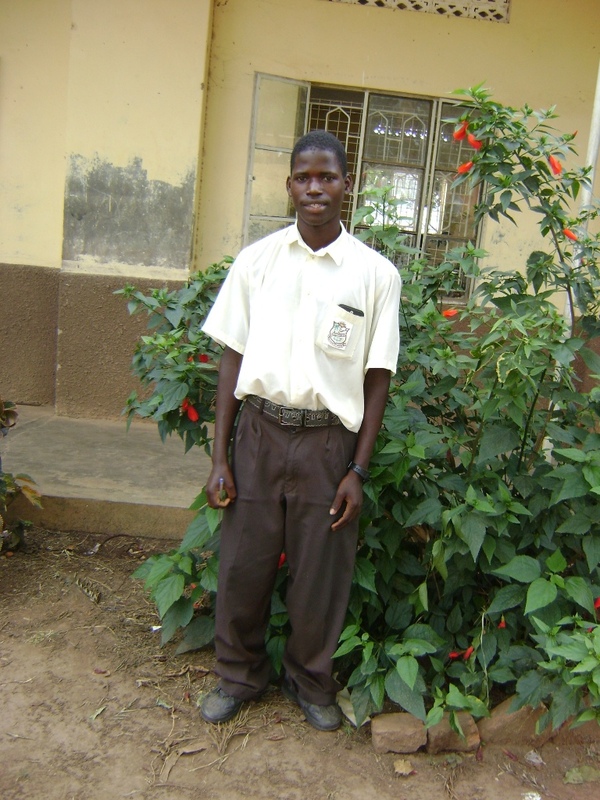 He then enrolled into a teacher-training program, and today he is proud to be a teacher. One of his students told us that Alex tells them that he is a “teacher made in heaven” because he views the support he received as nothing short of a miracle. Alex with his mother today. Alex is a terrific example of how life-changing a small amount of help can be. ACT supports these grass-roots community efforts in Rakai, Uganda that directly impact women and children suffering from the social and economic ravages of AIDS. Change is happening. Be a part of it.